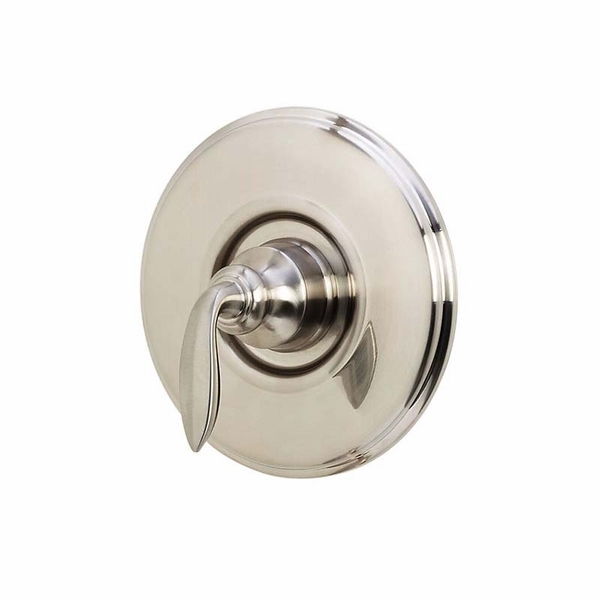 If you are in the market for Pfister Avalon Shower Valve Trim then you are likely already familiar with the rest of the Avalon collection. 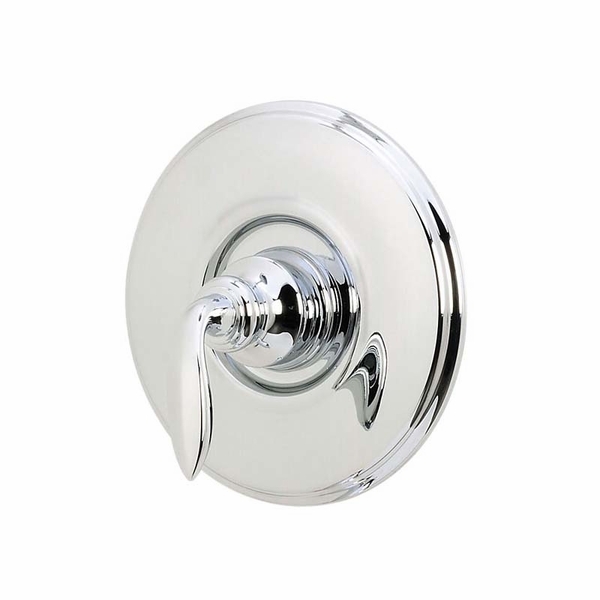 This valve trim, though perhaps an overlooked accessory, is of great importance in ensuring your tub and shower remain leak free and that your home is protected against mold or mildew buildup from a dripping faucet. 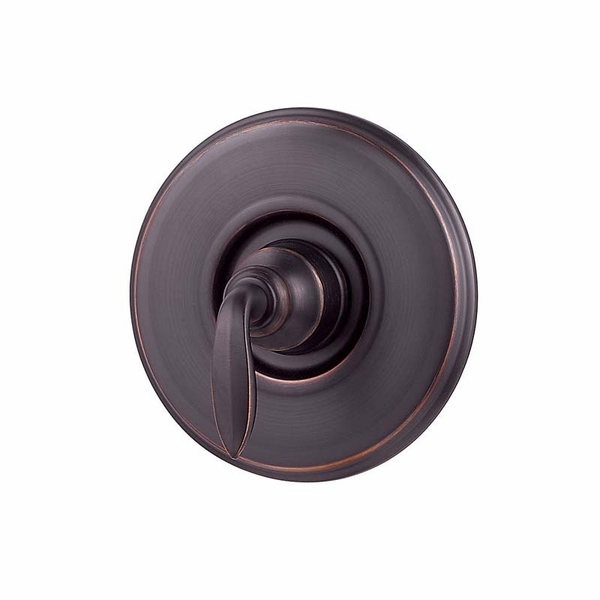 You will find that this valve trim comes in each of the finish color options that you would be able to select from, when purchasing the other items in the collection. This way you can be protected in comfort and style.